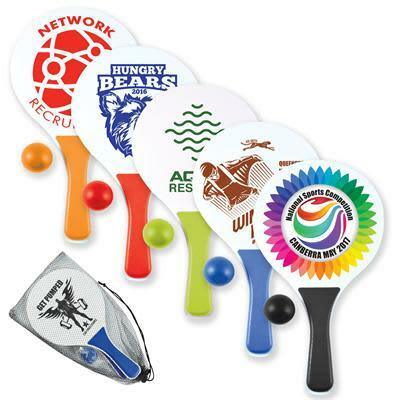 Encourage people to get active while promoting your brand with the Custom Printed Paddle / Bat & Ball Set. It is a great giveaway for healthy living marketing campaigns. People can use this in the park, beach, gyms, or anywhere outdoors. 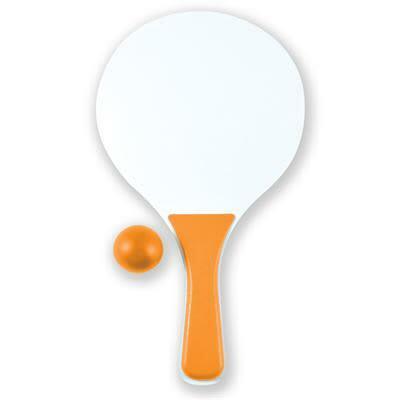 Price includes decoration on both paddle, free artwork, all setups and delivery to 1 metro location. Excludes GST.